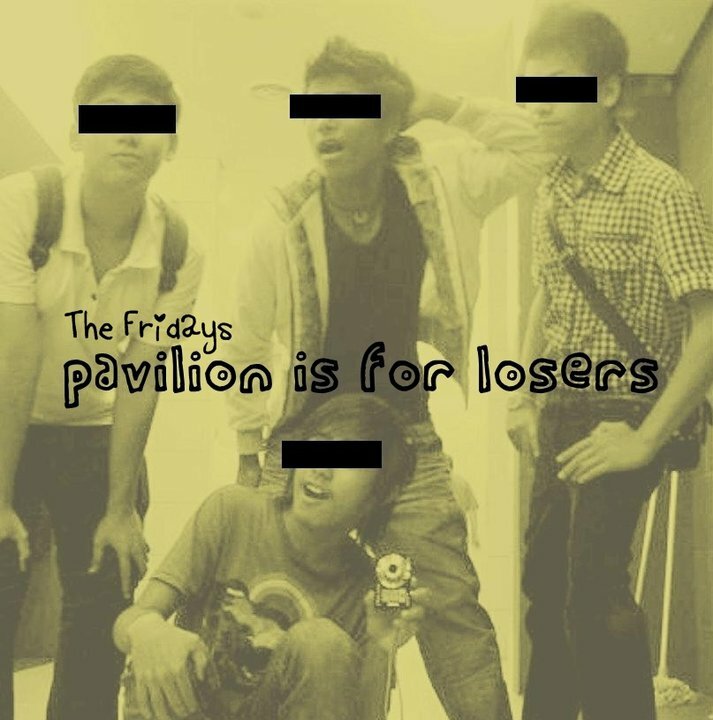 Ampang boys The Fridays have been on our radar for quite a while now. While they’ve never been short of potential, there’s always a feeling that there’s always something that’s never really ‘clicked’ when it comes to their previous recordings, which might probably explain why they’re still a much underrated band to this day. And how happy we are to report that things have finally, and gloriously ‘clicked’ in this new single from them, the hilariously titled “Pavilion Is For Losers”, an infectious and funky indie pop tune that’ll make anyone hearing it smile. The boys are in a generous mood as well, for they’re letting us not only stream the song for free, but also allowing us to put it up for free download!